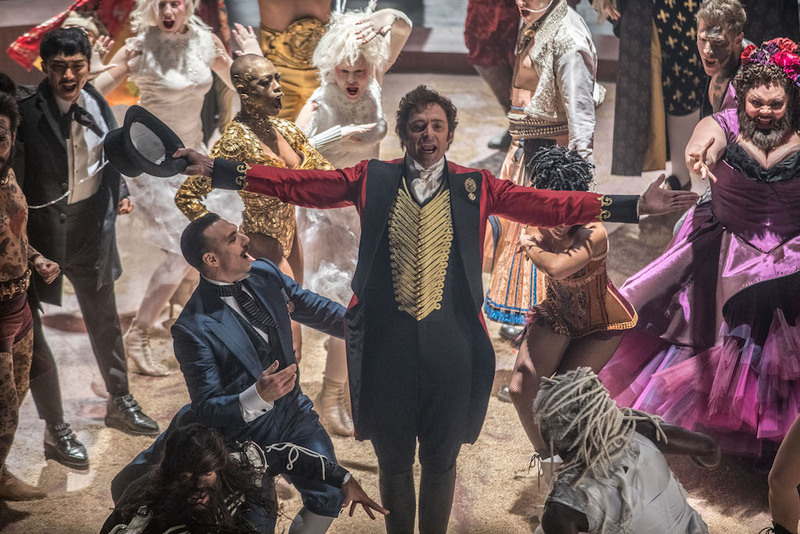 In the first trailer for The Greatest Showman, watch P.T. Barnum’s circus troupe come together to celebrate individuality and uniqueness. This Christmas, 20th Century Fox is bringing us the original musical The Greatest Showman, which depicts the rise of P.T. Barnum and his journey to create one of the world’s sensational spectacles, the traveling circus Barnum & Bailey’s Greatest Show on Earth. Contemporary understandings of the circus center on the different forms of exploitation of the performers and their label as “curiosities”. The film’s focus on celebrating uniqueness is a compelling one, but I’ll be interested to see if the film presents a more nuanced implications. The Greatest Showman hits theaters December 25, 2017! “The Greatest Showman” is a bold and original musical that celebrates the birth of show business and the sense of wonder we feel when dreams come to life. Inspired by the ambition and imagination of P.T. Barnum, “The Greatest Showman” tells the story of a visionary who rose from nothing to create a mesmerizing spectacle that became a worldwide sensation. “The Greatest Showman” is directed by exciting new filmmaker, Michael Gracey, with songs by Academy Award winners Benj Pasek and Justin Paul (“La La Land”) and starring Academy Award nominee Hugh Jackman. Jackman is joined by Academy Award nominee Michelle Williams, Zendaya, Zac Efron and Rebecca Ferguson.